The trial was adjourned until June 11 on request of the prosecutors in the trial against the two suspected killers of Serge Maheshe, the local head of staff and secretary of Radio Okapi sponsored by the UN peace mission MONUC and the Hirondelle Foundation, shot dead on June 13 in Bukavu, capital of the eastern South Kivu province of DR-Congo. The public prosecutor requested an adjournment for additional investigations to be conducted, in particular on the alleged murder weapon, and for "new lines of inquiry" to be followed up. The trial against the two servicemen - both arrested the day after the killing along with 13 others in a round up - opened on June 15, but was adjourned following a demand from military prosecutors to allow an "in-depth study of the weapon" and an analysis of calls made to Maheshe's mobile phone. 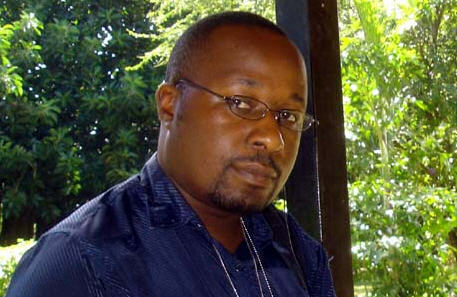 Maheshe's family and numerous press freedom organisations, including the Congolese 'Journaliste en Danger' (JED, Journalists in Danger) have strongly criticised the "recklessness" in the organisation of the trial.